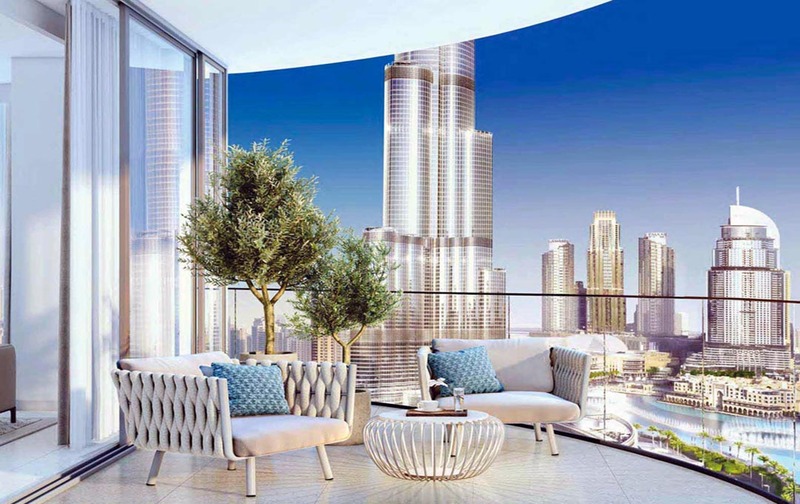 A New Icon of the Opera District – A Truly Breathtaking Vantage Point Offering A Grandiose Lifestyle, Surrounded by Spectacular Dubai Icons ! 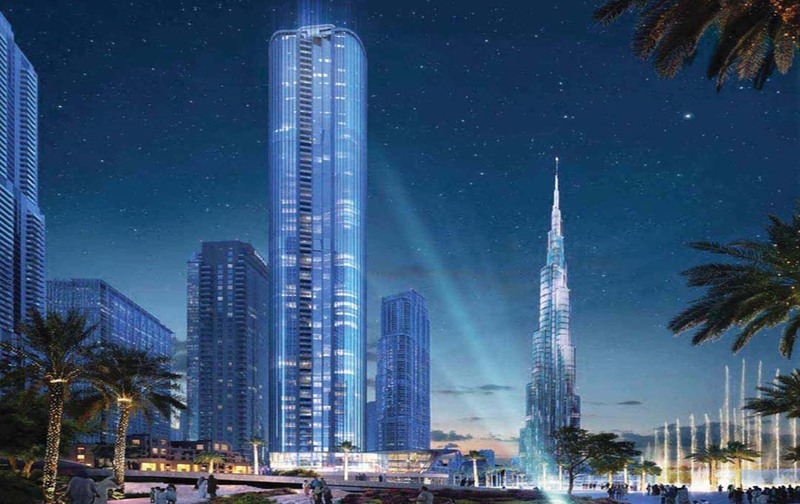 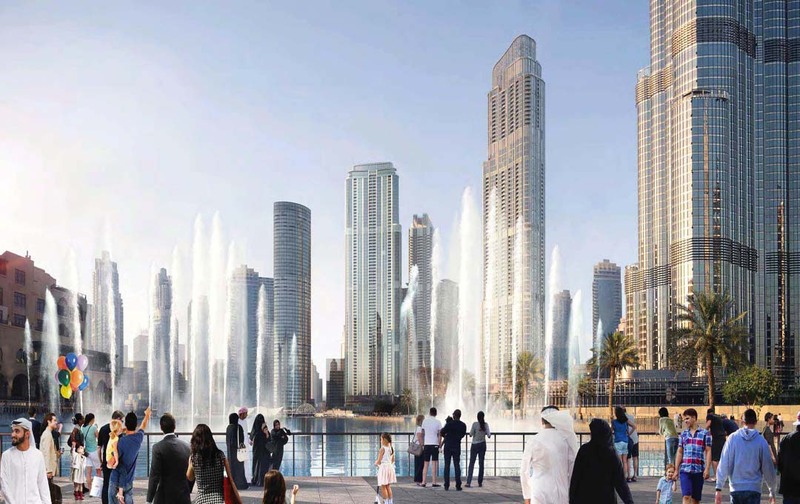 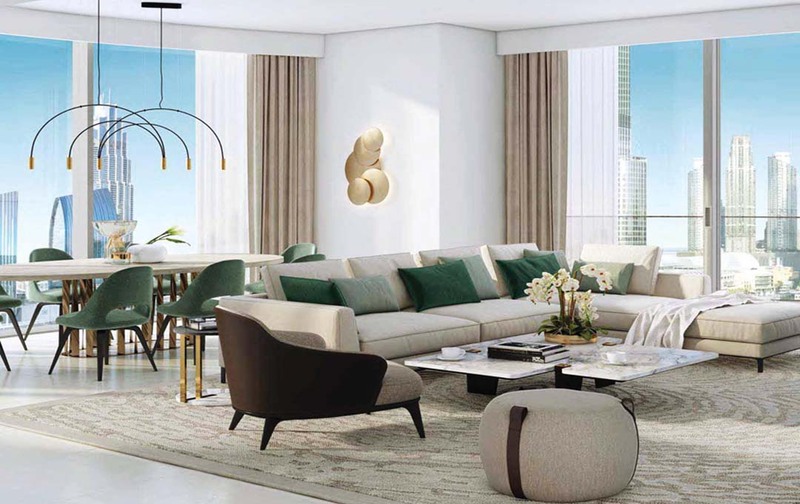 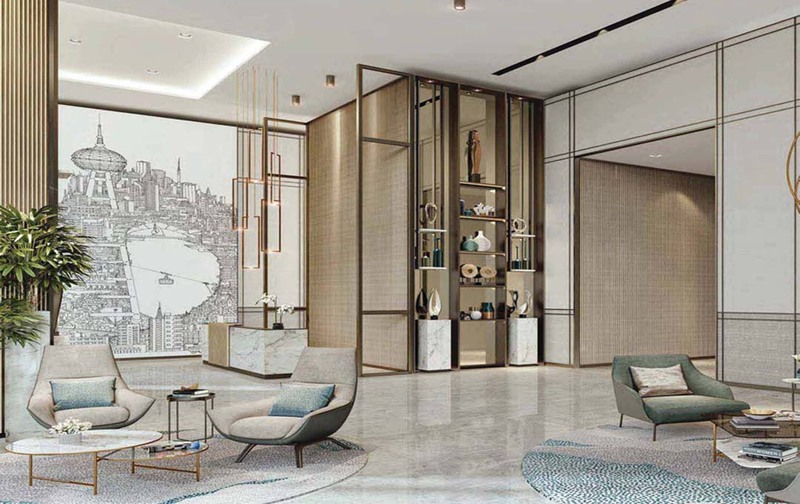 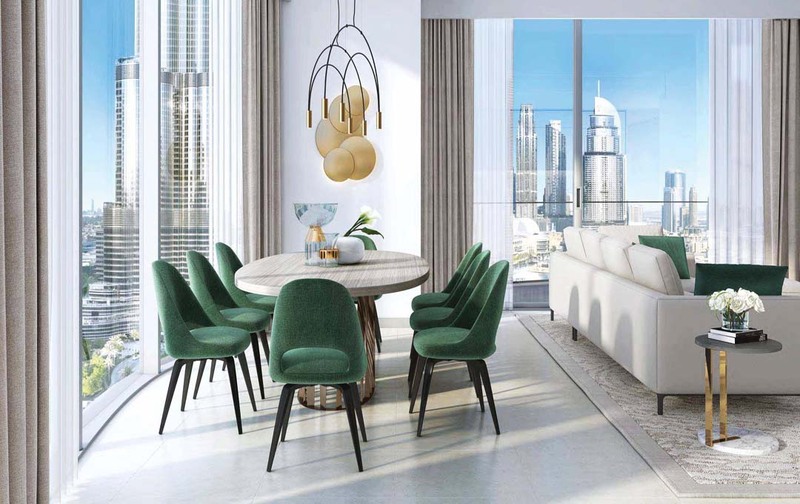 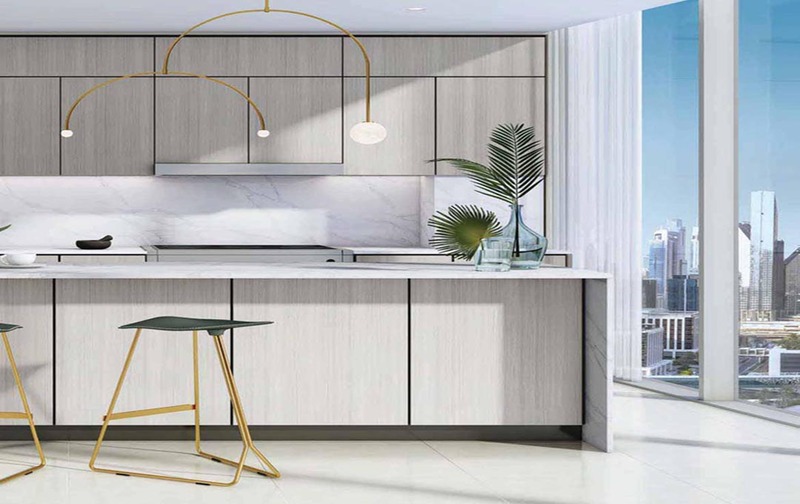 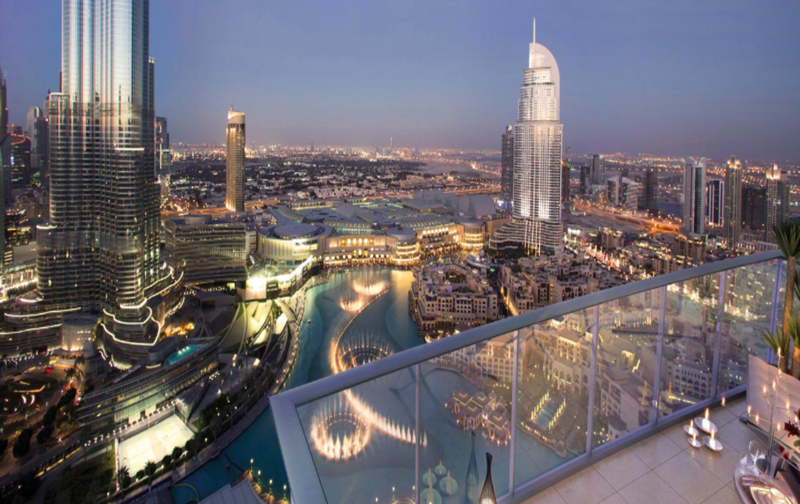 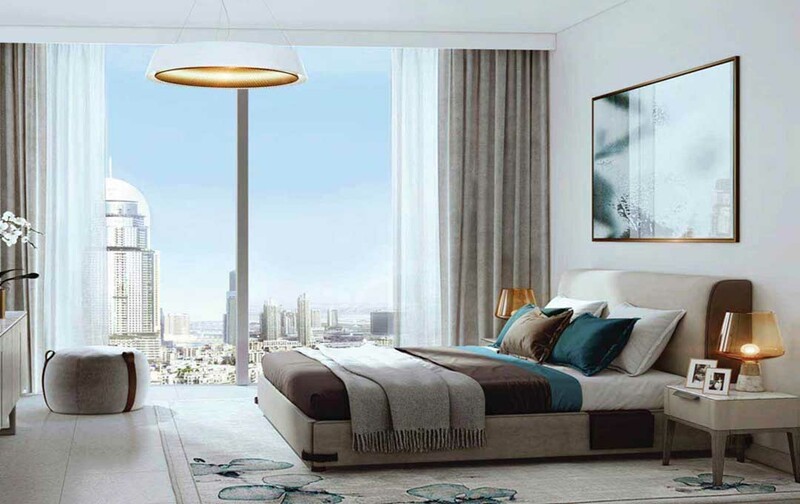 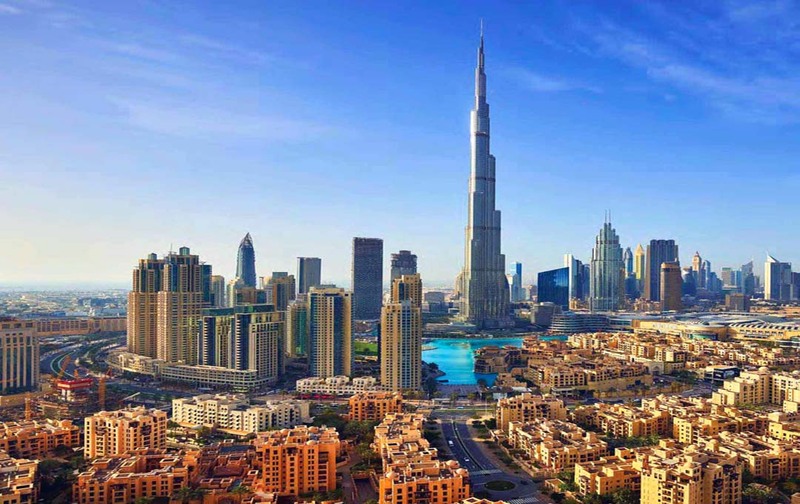 One of the highest residential towers in Downtown Dubai, GRANDE at the Opera District is a new 78-storey icon that offers 1, 2, 3 and 4 bedroom apartments, a not-to-miss investment opportunity given the high demand for property in Downtown Dubai. 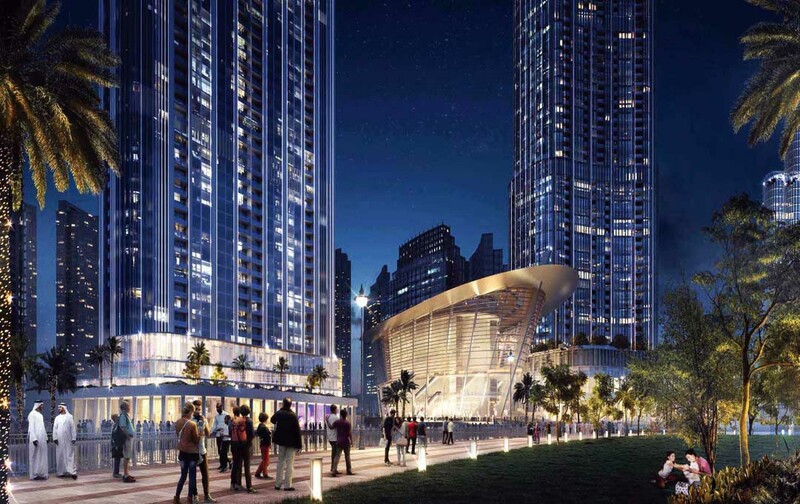 Grande sits at the epicenter of The Opera District, a cultural and lifestyle hub brimming with luxury hotels, parks and promenades. 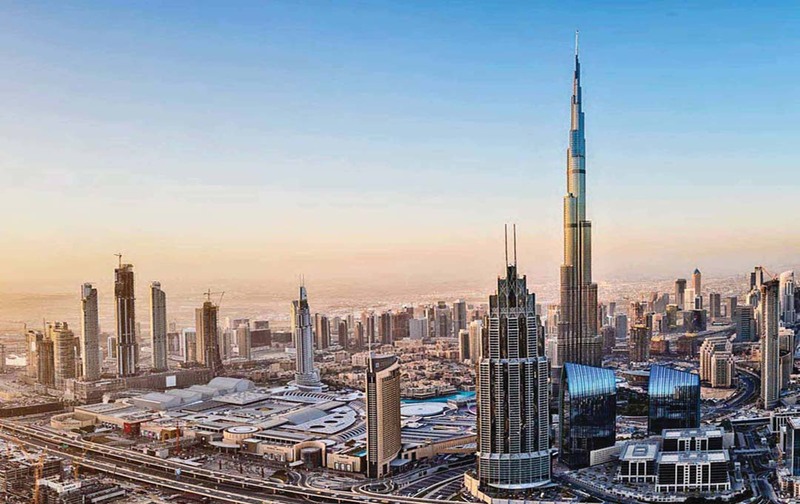 The iconic tower rises proudly alongside Dubai Opera, a radiant 2000-seat multi-format performing arts theatre styled on the classic wooden dhows.